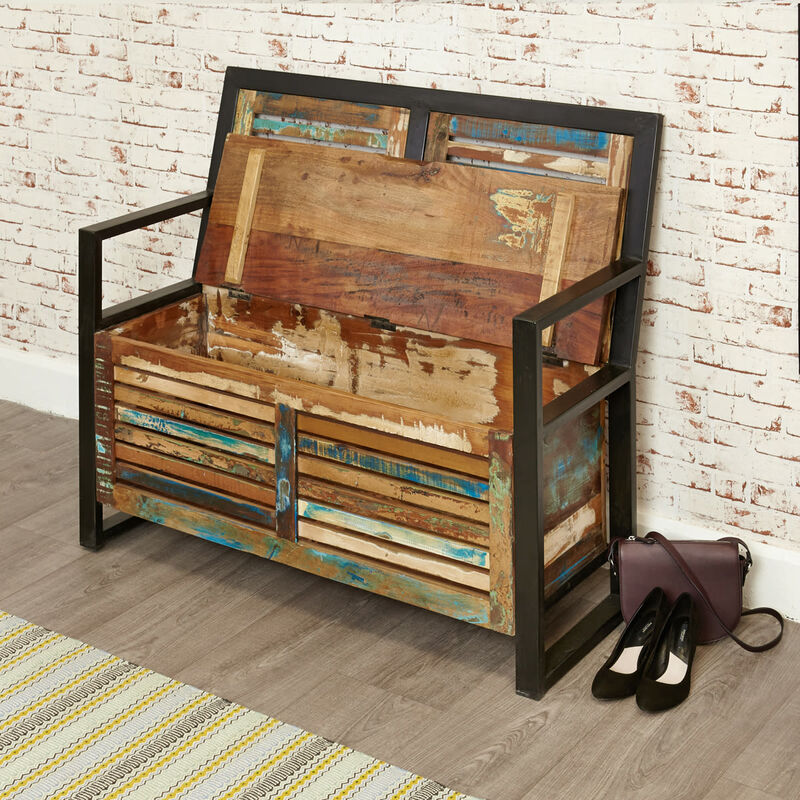 Bring the contemporary feel of city living into your hallway with this beautiful Urban Chic shoe bench. 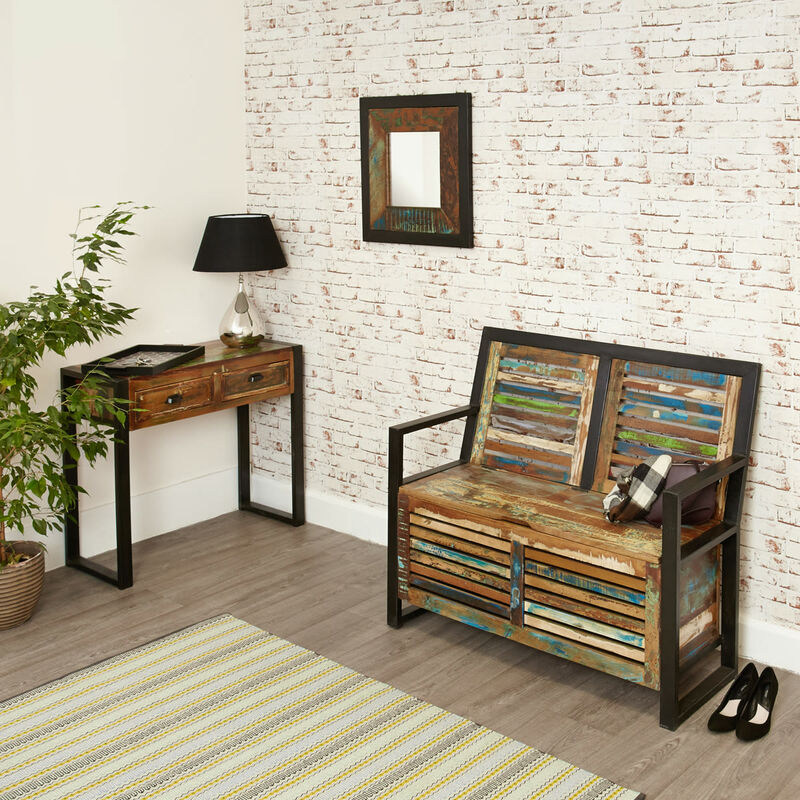 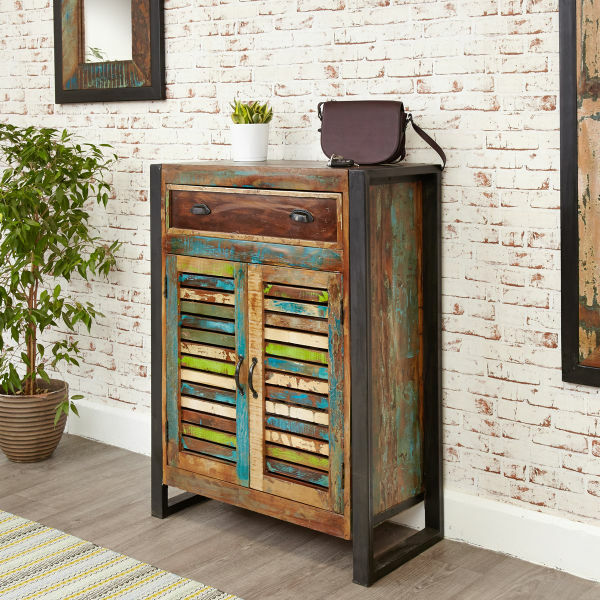 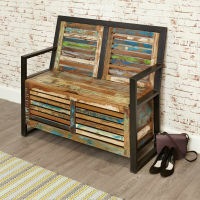 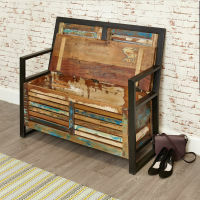 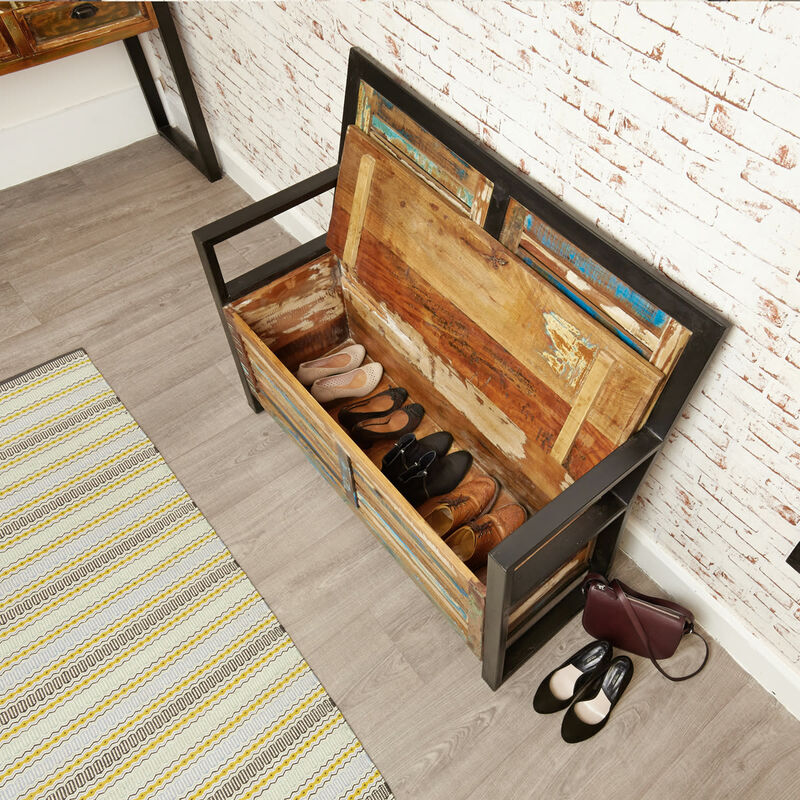 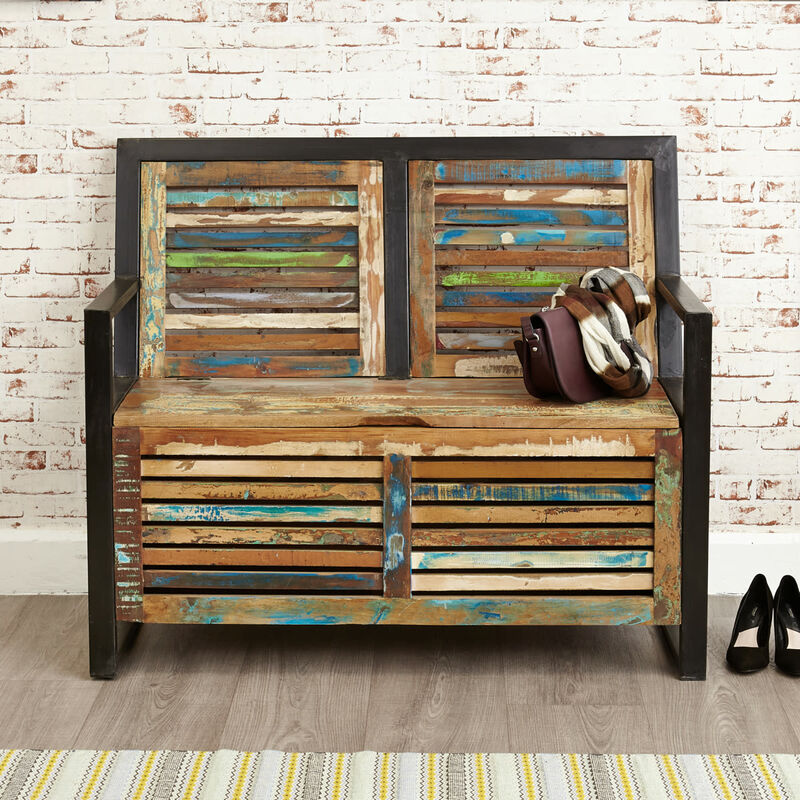 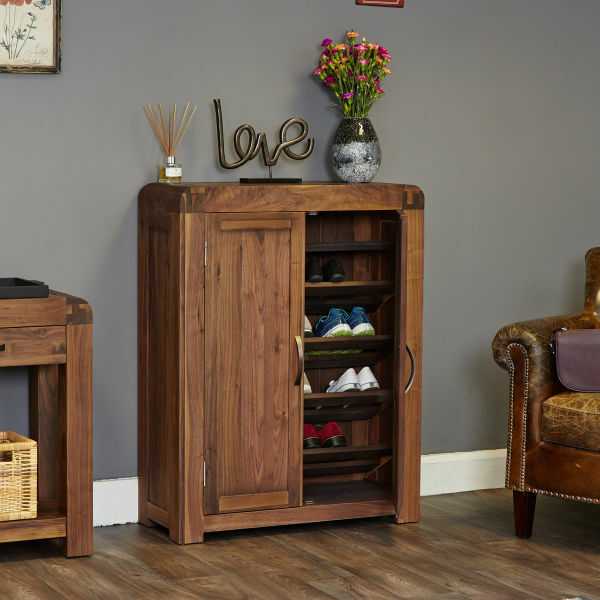 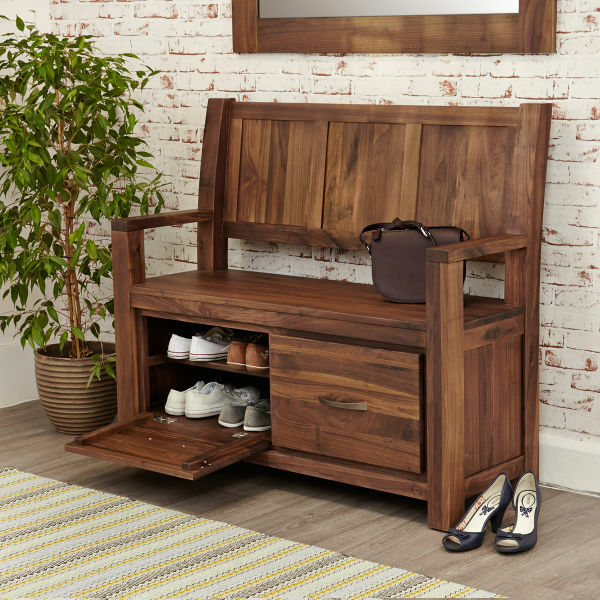 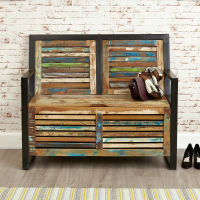 The bench has hidden shoe storage under the seat rest and has a steel outer frame which highlights the individual colour and character of the reclaimed timber that’s been used in this individual piece of furniture. 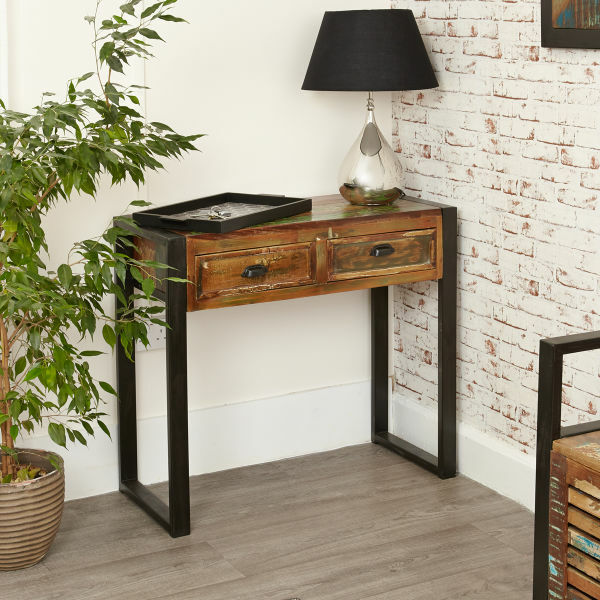 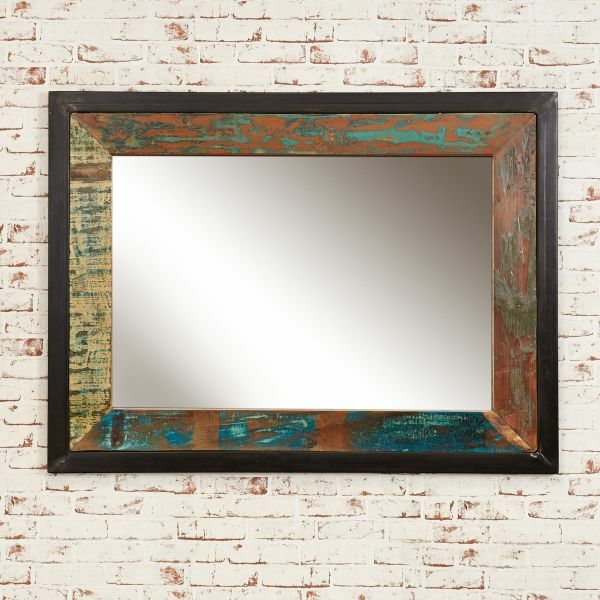 The Urban Chic hallway range includes co-ordinating mirrors and a console table.